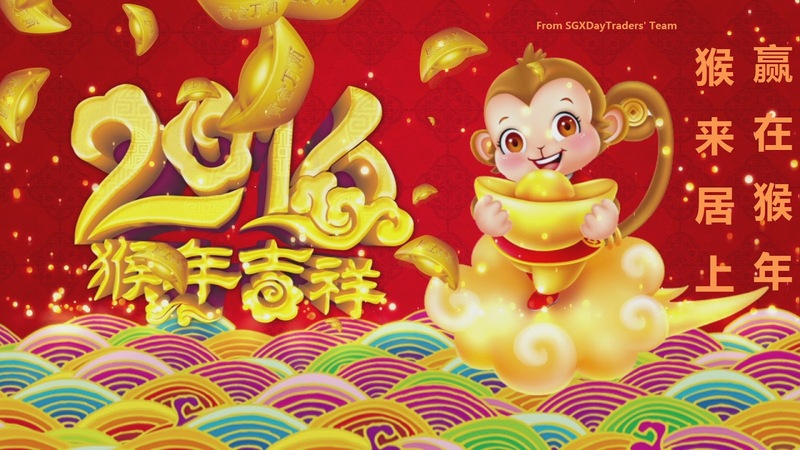 Dear valued clients, we sincerely thank all of you for your valuable support in this year & will continue to strive towards excellence in the Year of Monkey! We wish everyone a prosperous Lunar New Year with abundance wealth, health, luck and happiness! Contact us http://bit.ly/1woD1ih Join our group of profitable traders.欢迎加入我们的团体，成为获利的交易者. We share our trading plan right before the stock market open. 我们在股市开市之前分享我们的每日股票交易计划。 Disclaimer: Stock posting here is for members' education, Not an inducement to trade or promote any insider trading or manipulation. Past results are not necessarily indicative of future results.You should not trade with money that you cannot afford to lose. caveat emptor applies Visit http://sgxdaytraders.blogspot.sg/ for more. The binary trading method has truly revolutionized the trading industry. With this method, you need not invest high amounts of money. You don't have to spend a lot of time strategizing your trading techniques. The concepts are pretty simple and you can start trading without much deliberation. There is no need of studying and analyzing complicated charts and reports that might cause more confusion. Great article! It's very important for a new trader or a professional one to know all about the broker that he chooses for doing an investment. So you have to find any review about the broker and read it. All CFD traders are aware of the fact their success and work is not confined to whatever happens in the trading office environment. It is important for traders to move around and meet clients and this can curtail many of their trades. FXB Trading uses several different mobile platforms so that traders can monitor their orders and place new trades. All of your blogs are up to date, i appreciate your work. Keep going and update us with your latest and fresh blogs.